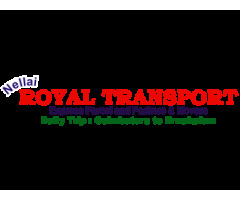 We are one of the prominent courier service companies offering an array of services, in a wide network, that covers a number of locations. 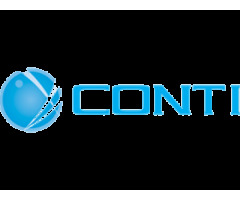 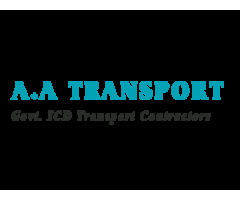 We are committed to offer fast, reliable and on-time deliveries of your consignments. 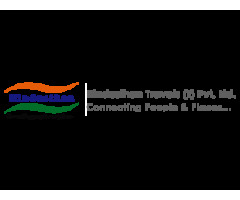 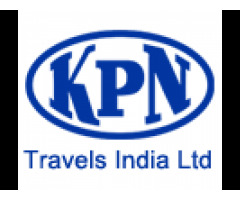 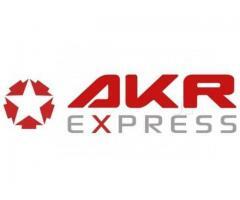 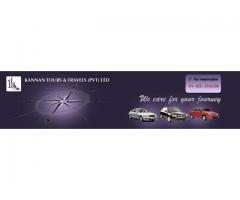 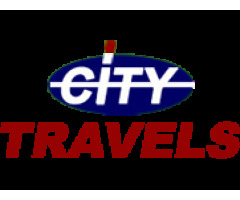 All Over India Transport Partners.